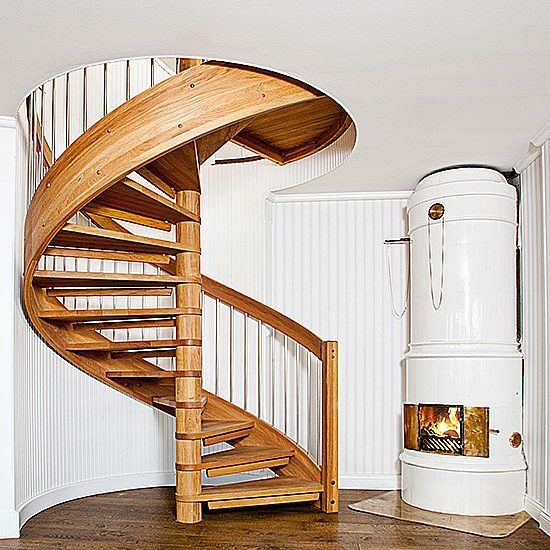 We will help you build a custom staircase from your own ideas and designs. 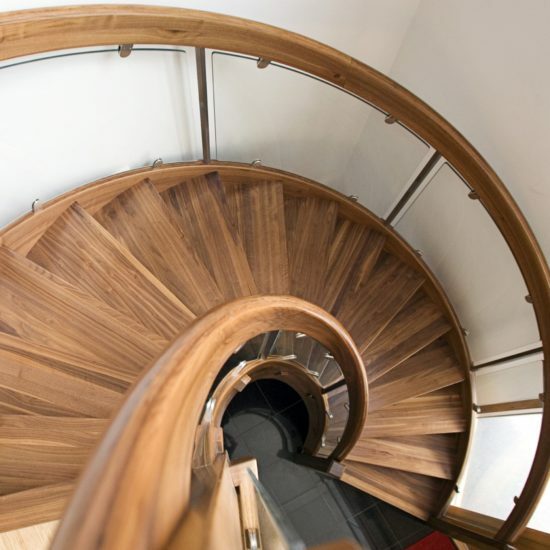 Apart from all our stock components, options and details, we also offer spiral stairs, bentwood and other specialised features. 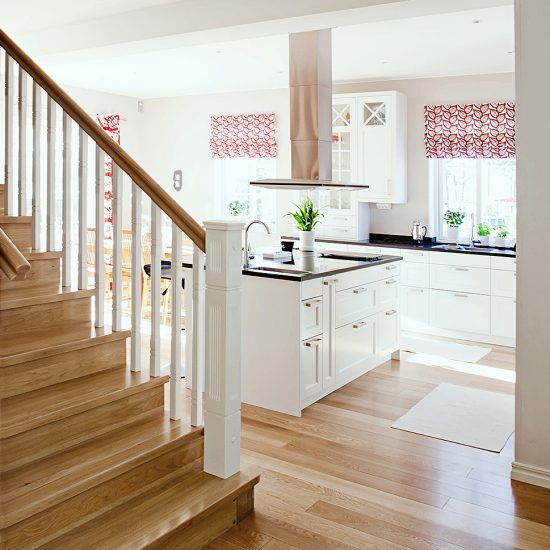 Your staircase is thoroughly built in the best quality by expert craftsmen. We can also assist you with blueprints, safety and installation. 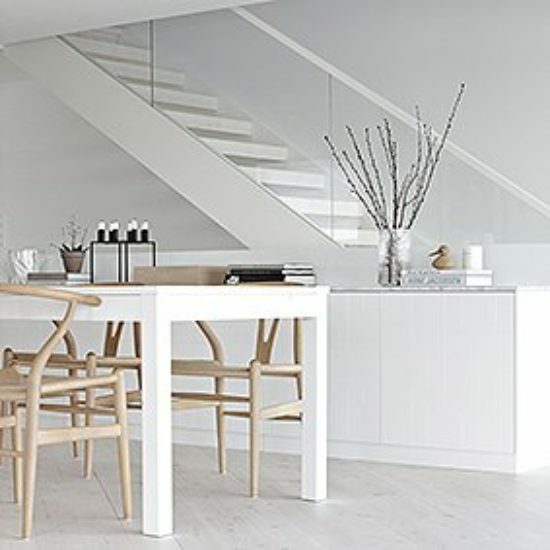 Let yourself be inspired to build your own custom stairs that make your home unique. 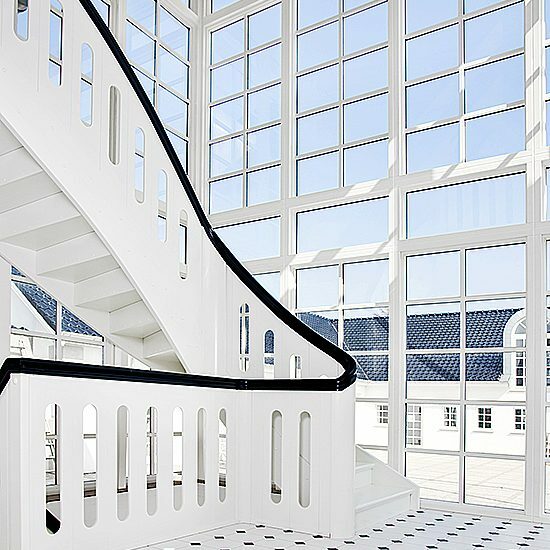 Contact us for more information regarding custom stairs.